ease feelings of depression, especially after childbirth. I wish I had known about this oil after my son was born and post-partum depression hit me hard. feelings of harmony and optimism, as well as inspiration and joy. Geographical Source: Jasmine is native to China, India and the Middle East but is cultivated worldwide. 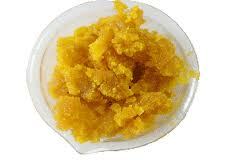 Oil Characteristics: Jasmine absolute is a dark orange-brown color and is quite viscous. It has a heady, exotic floral aroma that is sweet and warm. I have always found undiluted Jasmine to have a slight musky note. Like many of the expensive precious oils, you don’t much of this exquisite oil to make a statement – she is powerful. The extraction process of Jasmine is well-known for it’s delicate and laborious nature, and also contributes to it’s high cost. The Jasmine flower releases its fragrance at night after the sun has set and especially when the moon is waxing towards fullness. The flowers are harvested by hand at night or in the early hours of the morning when the highest yield of essential oil can be obtained. Jasmine oil starts out as a ‘concrete’ (see photo on left), which is made by solvent extraction, after which an ‘absolute’ is obtained from the concrete, by separation with alcohol. One thousand pounds of flowers yield approximately one pound of liquid concrete, which yields 0.2% aromatic molecules, another reason it is one of the most expensive aromatics. Adulteration: Because of the high cost of Jasmine, it is susceptible to adulteration. Use only a trusted source when buying this oil. I, personally, buy this oil for my classroom from PompeiiOrganics.com because I completely trust the quality of the absolute, the integrity of the business owner and find the customer service to wonderful! 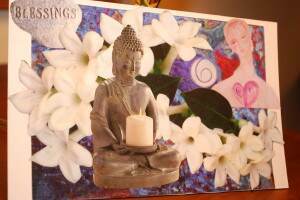 Applications: Jasmine calms, soothes and relaxes offering physical and emotional healing. It’s also fabulous for dry skin. Skin Care: Add to creams and face masks designed for dry, sensitive skin. Childbirth: Use in baths and gentle massage to help relieve pain and strengthen contractions. Postpartum: Use in soothing massages and comforting baths to help alleviate postpartum depression. Note: its aroma may inhibit production of breast milk. 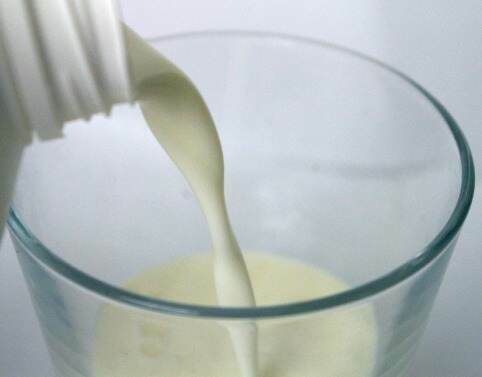 Add the essential oils to one-half cup of whole milk or full cream and pour into a warm bath just before you step in. I’d add a bath pillow, candles and soft music for this one! 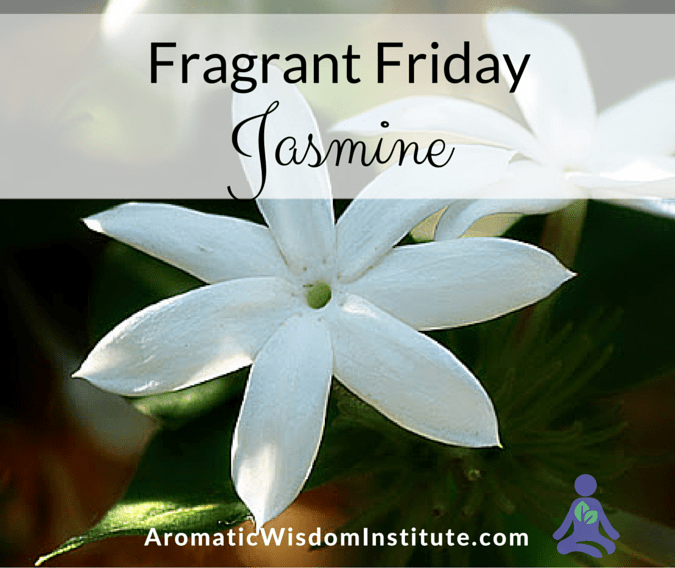 Subtle Properties (vibrational and energetic): Jasmine promotes gratitude by warming and opening the heart center. 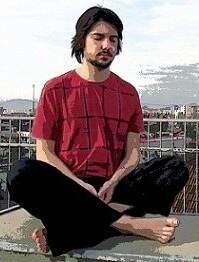 Sit quietly. Close your eyes. Breathe deeply. Now open your eyes and place a drop of Jasmine oil on a tissue and inhale deeply. What does being grateful mean to me? What challenges in the past can I now be grateful for? 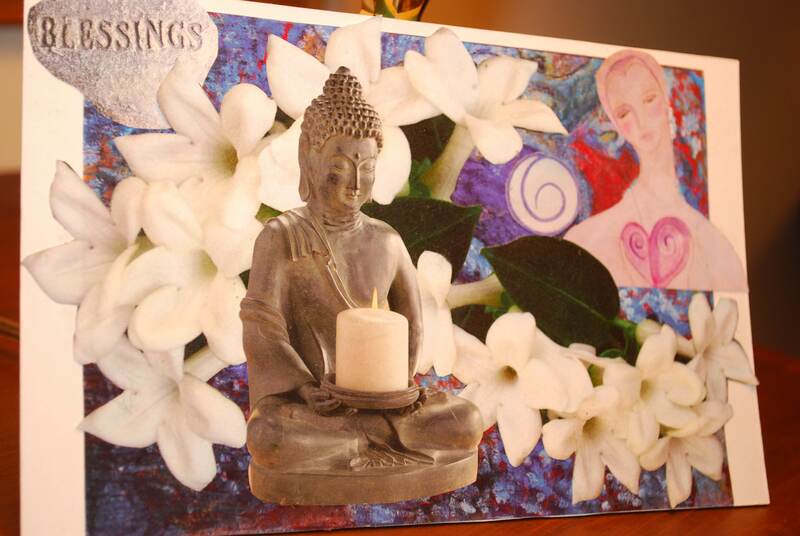 Inhale the aroma of Jasmine once again and intend that you are breathing in a sense of gratitude. Take a moment to reflect, then journal what comes to you. Safety: Non-toxic, though it may cause skin irritation. If used after childbirth, keep in mind that its aroma may inhibit breast milk production. Blends Well With: Everything really, but it is powerful so use sparingly. One drop is generally enough in a one ounce blend. I am one who fills your soul with joy when you inhale my exotic aroma. I am who stirs your sensuality. I am one who sets the stage for experiencing love and gratitude. Have you subscribed yet to Liz Fulcher’s FREE Newsletter, A Dose of Aromatic Wisdom?